I just discovered the most amazing TV series, How It's Made: Dream Cars, and have spent the entire day watching all the episodes on YouTube. 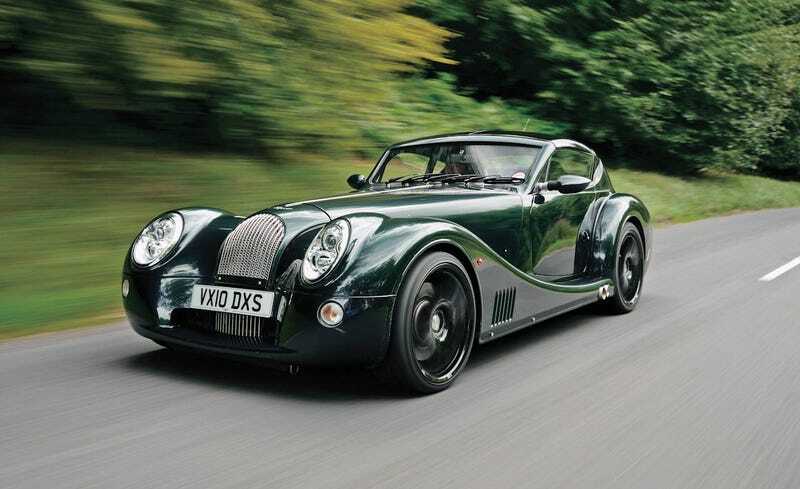 It's interesting how I found myself more fascinated by the hand-built, relatively low-tech construction techniques utilized by Morgan, Caterham, and Ginettta, than the high-tech modern robotic methods. Now I want to start a car company. I'll do the woodwork for the wood frame. Who's in?